I decided to work on addressing envelopes in my consumer economics class today. 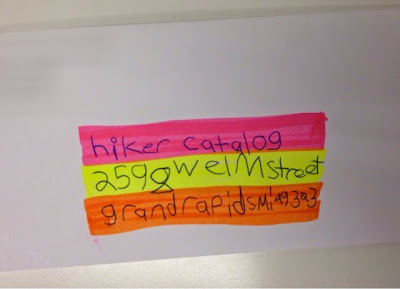 We were practicing writing a check for something in a catalog (I know...outdated...but we focus on the basic ideas, items cost money and we need to take money out of our bank account to buy them). 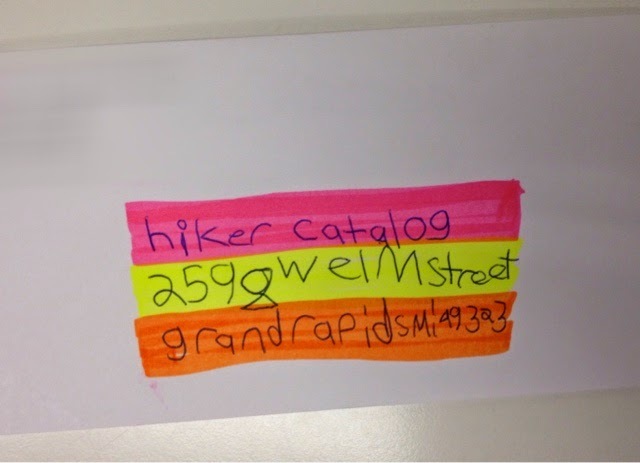 So I figured, why not work on addressing envelopes as well. 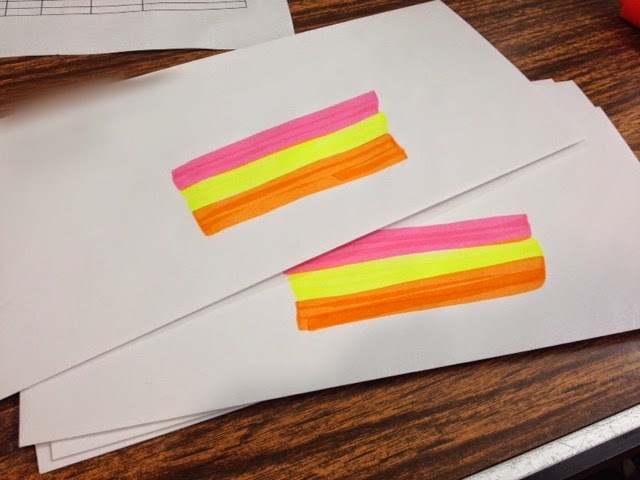 Some of my students were all over the place, writing to the very end of the envelope and/or putting info where it fit instead of where it belongs, so I started to highlight some envelopes. It worked! Students used smaller letters to fit in the spaces and the right info is on the right lines! Winner winner! Some students do great with just 3 simple lines which is obviously the direction to move in. I've also thought about creating a cut out to put over the envelope while students write to help them stay in the right spots. Any other suggestions or strategies you've used?